Learn why we are Ranked #1 as Most Active & Most Reviewed on Zillow with a nearly 5-star rating, consistently ranked in the Top 5 offices on Brooklyn MLS, and learn directly from a broker who has generated over 7-figure income consistently. 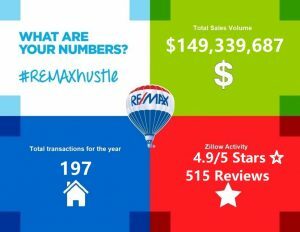 GREW BY MORE THAN 50% FROM 2016 TO 2017 AND AGAIN BY ALMOST 50% FROM 2017 TO 2018! Find out why RE/MAX Edge is the perfect place for you to build your real estate career in the greater Brooklyn and Staten Island areas. 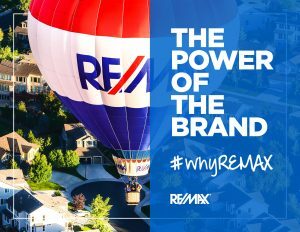 Our office is aligned with one of the most iconic brands in the real estate industry. 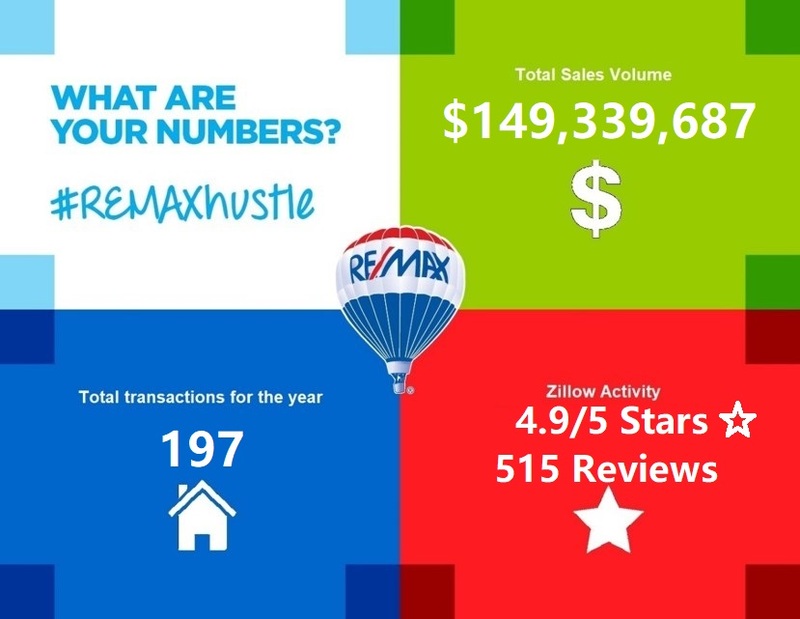 We take tremendous pride with aligning our agents with the support they need to capitalize on every opportunity. From personalized training programs to quality lead generation, we are powered by state of the art technology that continues to drive our success. Our staff is dedicated to sales support, marketing, administration, technology, and management. 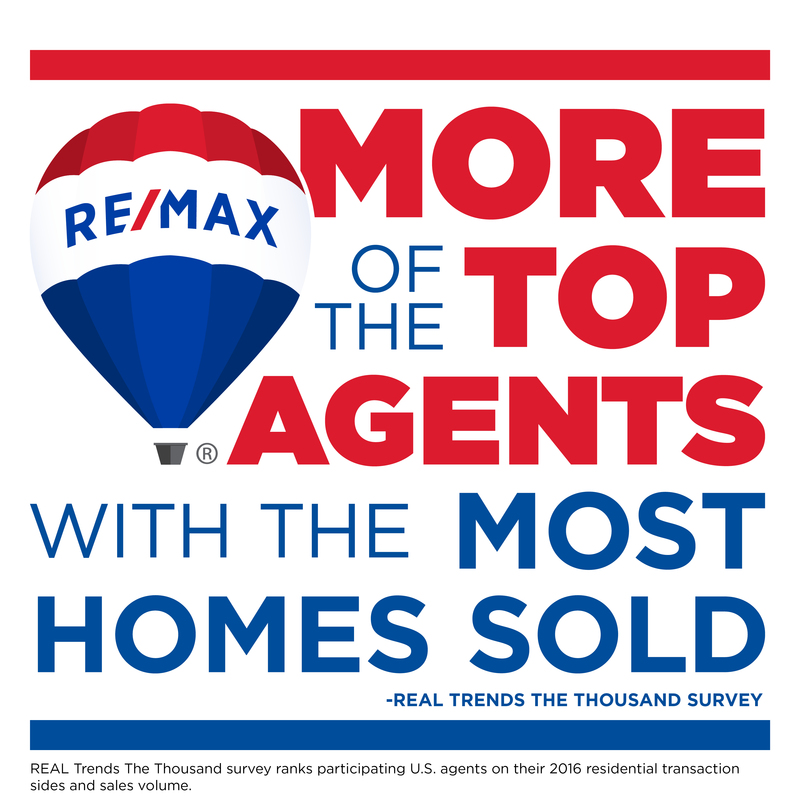 We are seeking highly motivated real estate salespeople to join our office at Re/Max Edge. 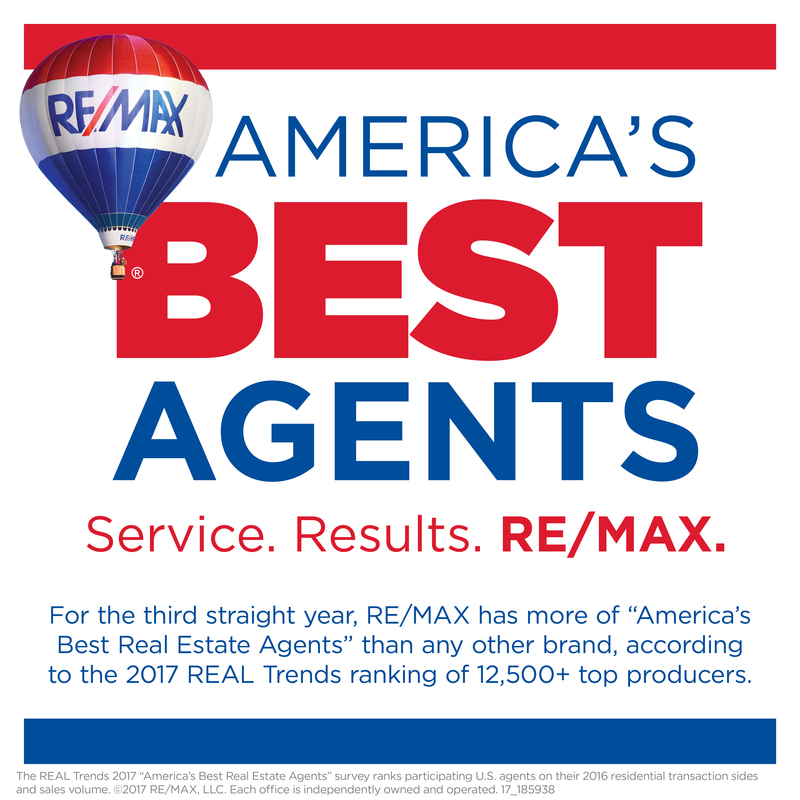 In business for 19 years, with a team founded in 2013, Broker Michael Napolitano has attracted some of the top real estate sales agents, contributing to the team’s top ranking over the last five years. 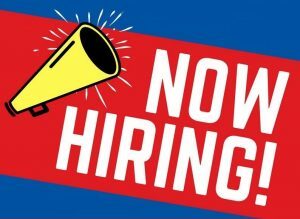 With a 3000 square foot office in Bensonhurst & and a corner office in Bay Ridge, we are excited to open our doors to agents who are looking to get their business started and/or agents looking to take their business to the next level. RE/MAX Edge is unlike other real estate companies and a more progressive version of the traditional RE/MAX office environment. 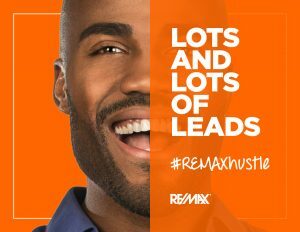 We focus on hiring and retaining real estate sales people that have a passion and a talent for selling real estate. 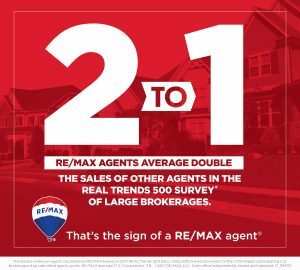 At RE/MAX Edge our everyday goal is to provide the tools and the environment that assist real estate professionals to reach their maximum sales potential and career objectives. 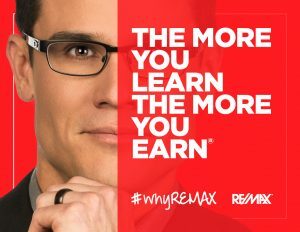 The “customer” of RE/MAX Edge is truly its people. 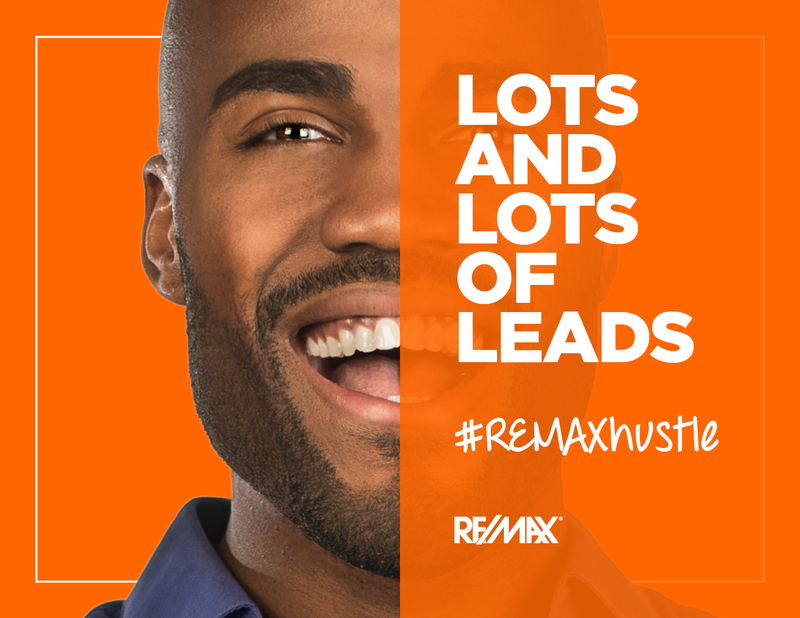 The ultimate goal of most real estate professionals is a long, prosperous, enjoyable career. Realtors are uniquely fortunate in the sense that this goal can further be enhanced by the potential of unlimited earnings. Very few careers offer these benefits. 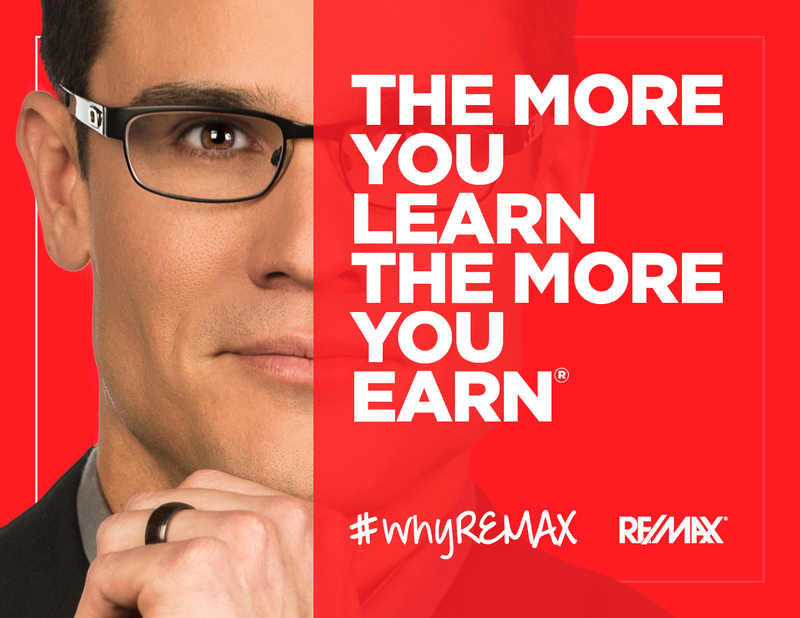 We at RE/MAX Edge have maximized the benefits of a complete real estate career. 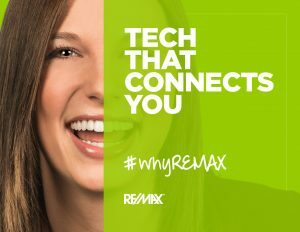 Top-quality real estate professionals, when provided the support systems and the synergy of working with like-minded professionals, will always out-perform the competition.